We have developed a great casual dining venue in The Rake and Riddle. We welcome sandy feet and wet hair, so whether you’ve been for a countryside walk or spent the afternoon surfing, we’d love you to join us! Having obtained the lease for the Berthlwyd/ Sea Garden in November 2016 we wanted to create a new dining experience for the area. We decided that the name for the pub needed to have local influence and so were inspired by the cockle industry. The Rake and Riddle are the traditional cockle gathering tools that have been used for over a century in the village of Penclawdd. 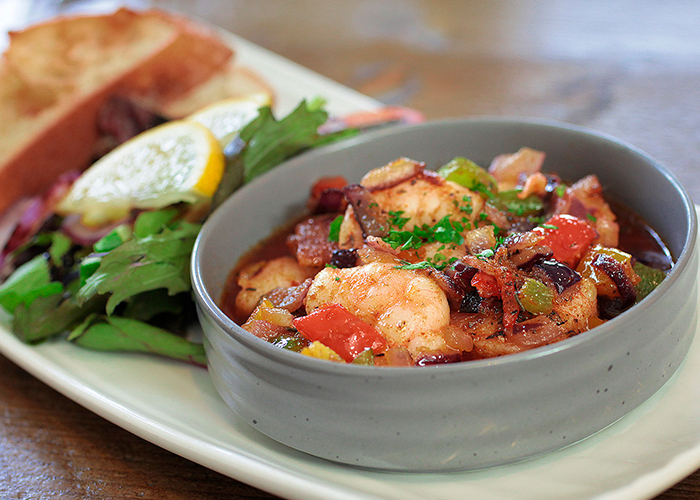 Our objective was to combine modern flavours with traditional quality with emphasis on using local produce. 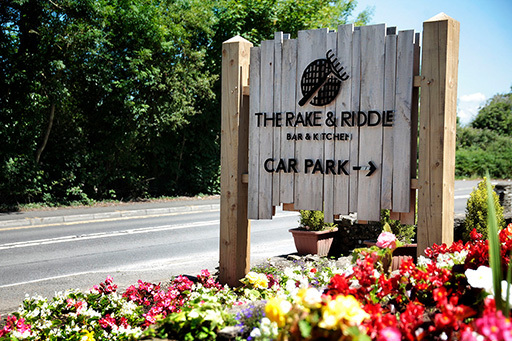 We feel that we have developed a great casual dining venue at the Rake and Riddle.